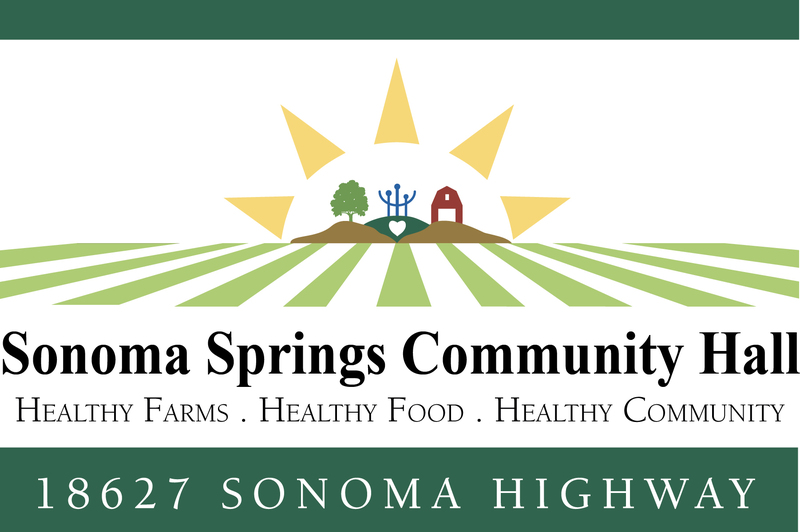 Please join us in the newly renovated Sonoma Springs Community Hall (the former Sonoma Valley Grange) this Friday for an open house. Community Kitchen is Looking GREAT! Time to Renew or Join!